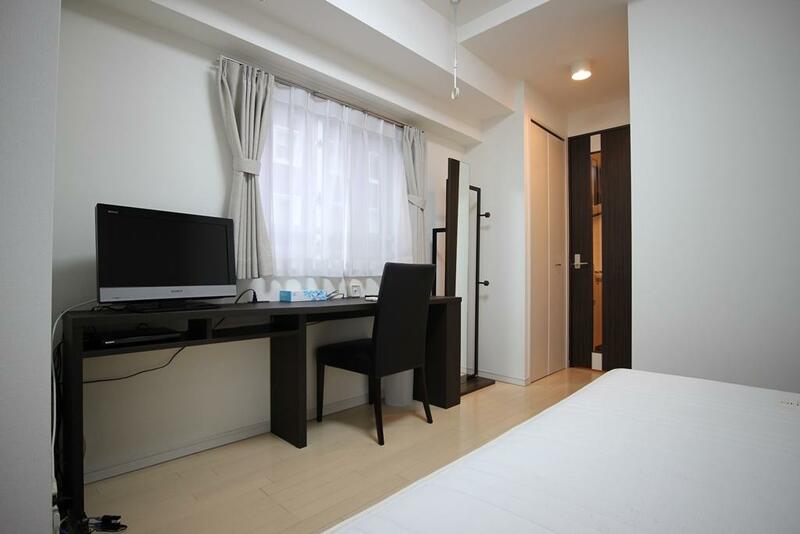 Experience the status and prestige of the high-class Ginza district during your stay at the Palace Studio Ginza Itchome. 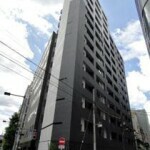 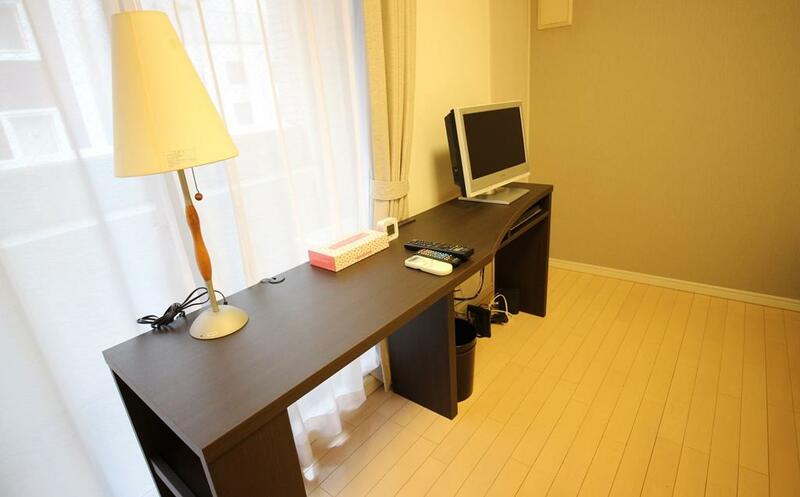 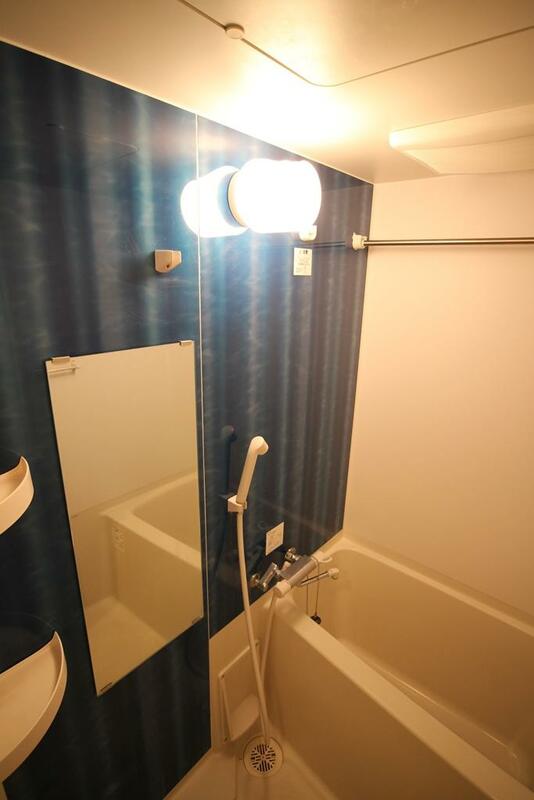 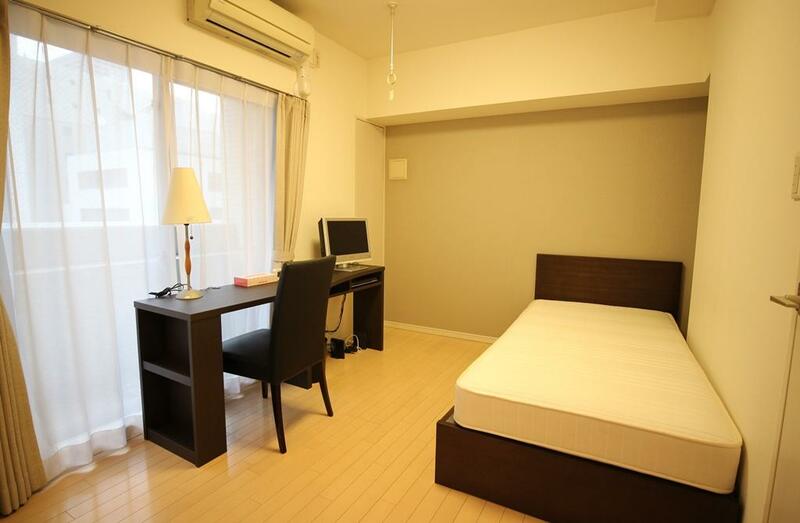 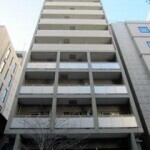 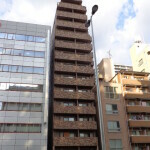 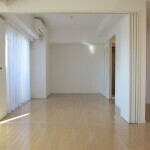 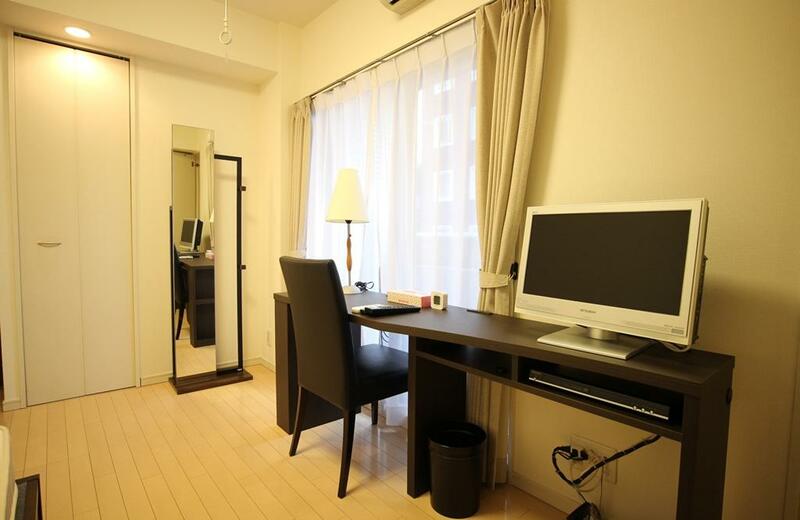 Realize your vision of life surrounded by high fashion and luxury during your stay at the Palace Studio Ginza Itchome. 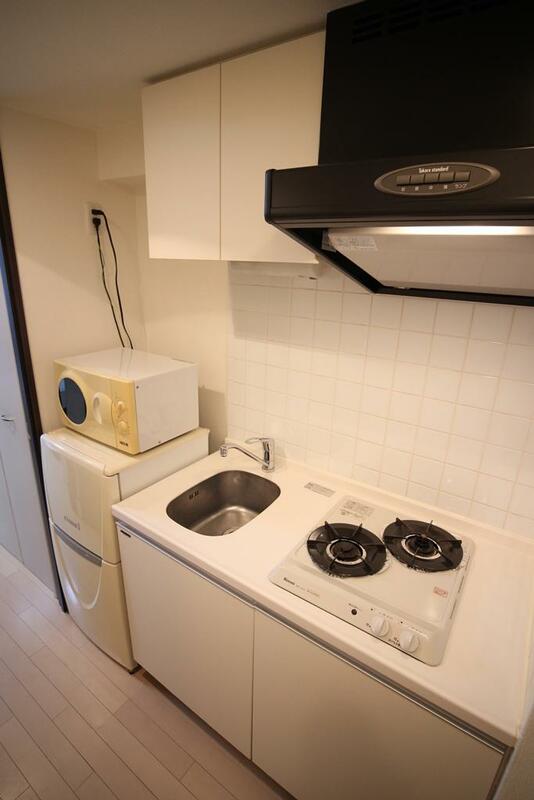 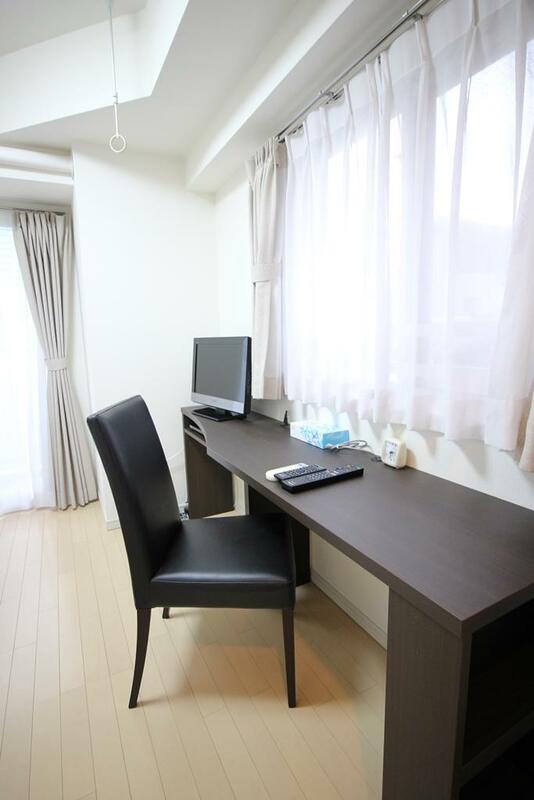 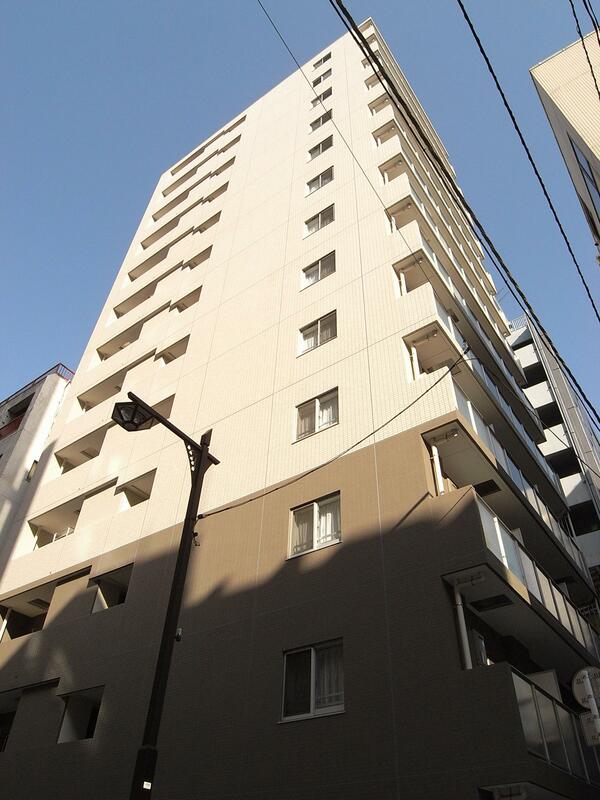 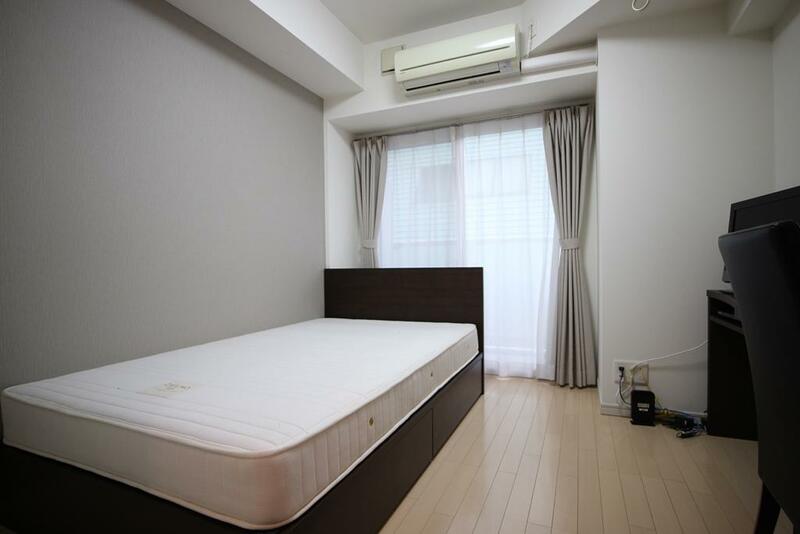 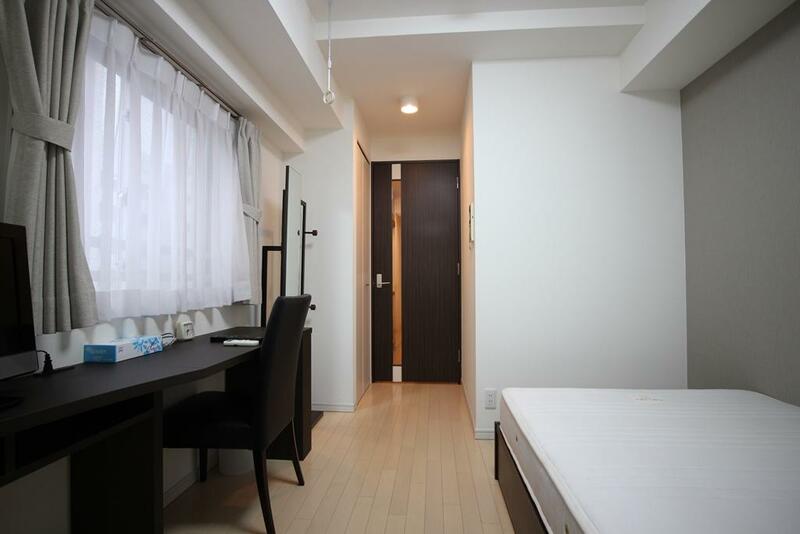 With access to eight train stations, four of which can be reached within four minutes on foot, an apartment here offers the perfect balance of convenience and class for your Tokyo life.